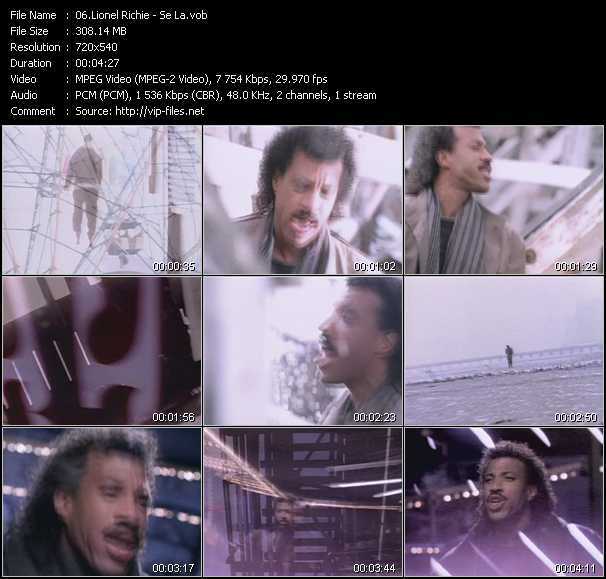 Lionel Brockman Richie, Jr. (born June 20, 1949) is an American singer, songwriter, musician, record producer and actor. Beginning in 1968, he was a member of the musical group Commodores signed to Motown Records. 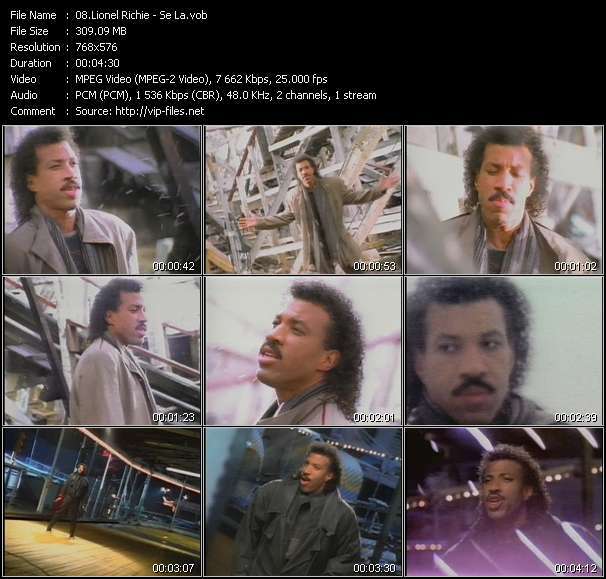 Richie made his solo debut in 1982 with the album Lionel Richie and number-one hit "Truly". He has sold more than 100 million records worldwide, making him one of the best-selling artists of all time.